HMRC are beginning to implement their strategy for tackling tax evasion. The government is proposing new laws which require taxpayers with overseas tax liabilities to declare their interests by September 2018. This comes as the government aims to take advantage of the greater levels of transparency that will be brought about by the implementation of the Common Reporting Standard. They are considering new legislation which requires any person who has undeclared UK tax liabilities offshore, to correct this situation by declaring their interest and relevant information to HMRC (“requirement to correct”). If a person is found to have “failed to correct” before the September 2018 deadline, then sanctions will be in place to punish them. HMRC say that any penalties would be designed to be proportionate to the offence, but tougher on offshore compliance issues. The government will be hoping to deliver a clear and strong message that the government is getting much tougher on offshore non-compliance and this is a final chance to put things right before a tougher approach is introduced. Their view is that individuals have been given numerous opportunities to come forward and put their affairs in order. HMRC will hope to convey a robust message that if you do not cooperate, you will be caught. Only time will tell how effective their strategy will be. There is little doubt, however, that there will be many who take their chances. The taxman plans to crack down on people who hide earnings from offshore investments, with greater powers to impose tougher penalties. 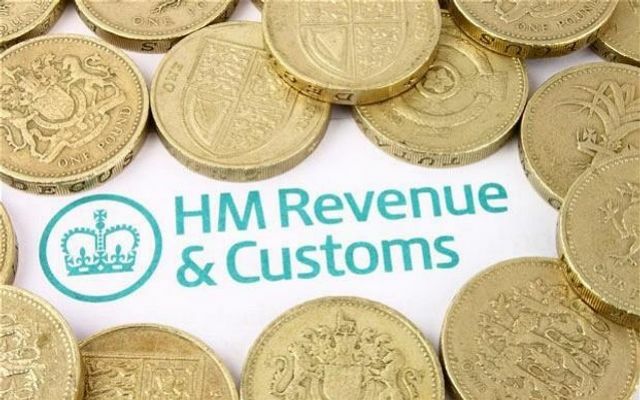 People who do not reveal income from foreign accounts and investments to HM Revenue & Customs (HMRC) could be hit with penalties of three times the amount of tax they have dodged under the proposals, up from the current level of twice the amount owed. Tax dodgers are also more likely to be identified with Crown Dependencies and Overseas Territories, some of which are seen as good places to salt away wealth. From October these territories will begin to share data with the UK, a move seen as “game-changing” by the taxman.